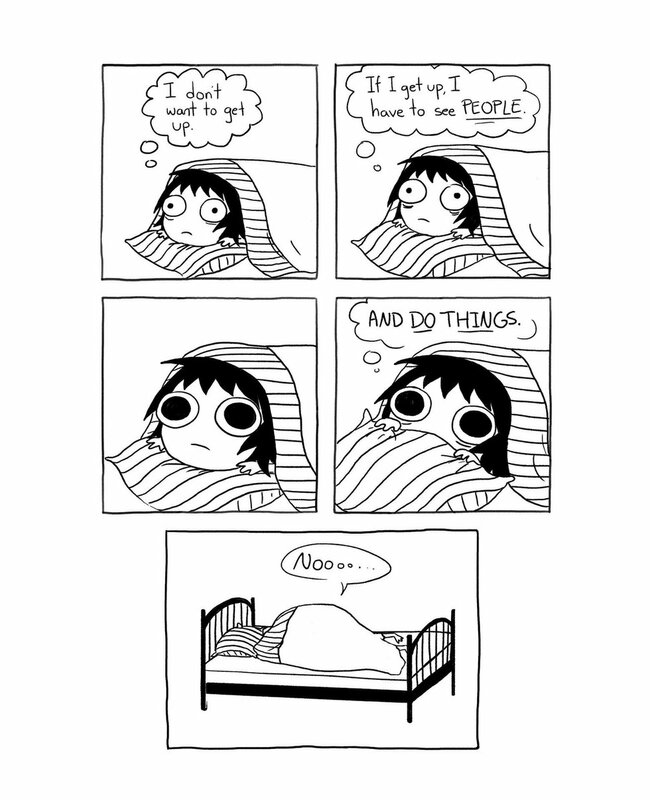 Tis graduation season, and with graduation season comes graduation parties. While not always expected, recent graduates are often given gifts to help them as they embark on their journey as college students. Whether you know only one or several graduates, it can be hard to think of unique gifts that will be useful and appreciated by the new college students. As a rising college junior and having been to many high school graduate parties, I have compiled a list of gifts that I have loved receiving or wished I received at my graduation party. May these inspire you! Whether or inflatable, a hammock is the best for setting up shop and staying cozy anywhere. These are awesome for your adventurers or those who like to take naps in the sun (like me!). Hanging hammocks like these from ENO are super cute and bright! A single nest hammock is $59.95 and a double nester is $69.95! 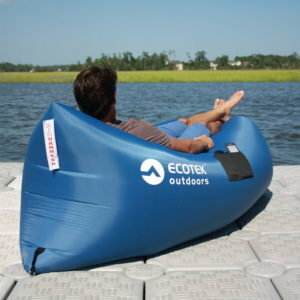 You can get inflatable hammocks like this Ecotek hammock from Amazon for $38.95! These are perfect for those living with limited space because they can set up the chair when they want to use it and stow it away to free up space when it’s not in use. I found it worked well whenever I had friends over or even when I wanted to go hang out at my friends’ room down the hall! 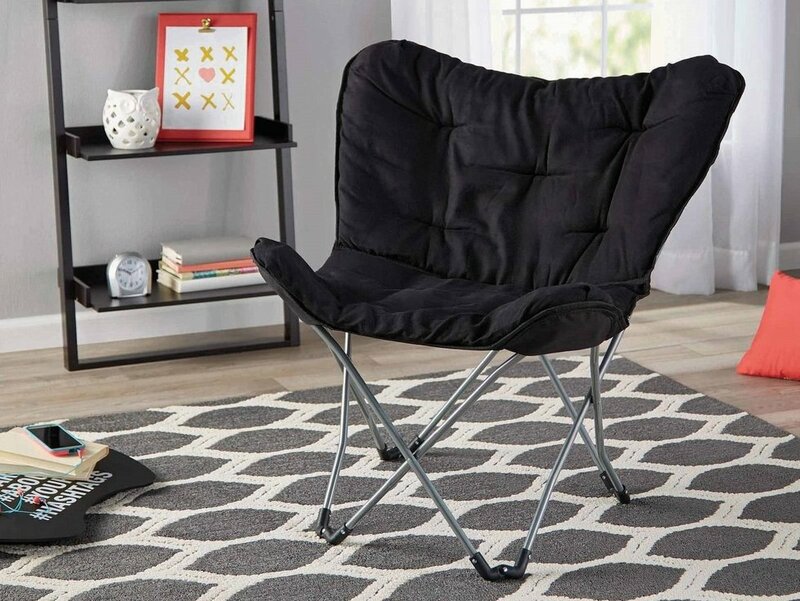 This chair can be found at Walmart for only $18! A tool-kit or multitool is a must-have for college students or D.I.Y.ers to make sure they can be independent and fix or put together anything that they need to. This standard toolset has 18 different basic and essential tools. 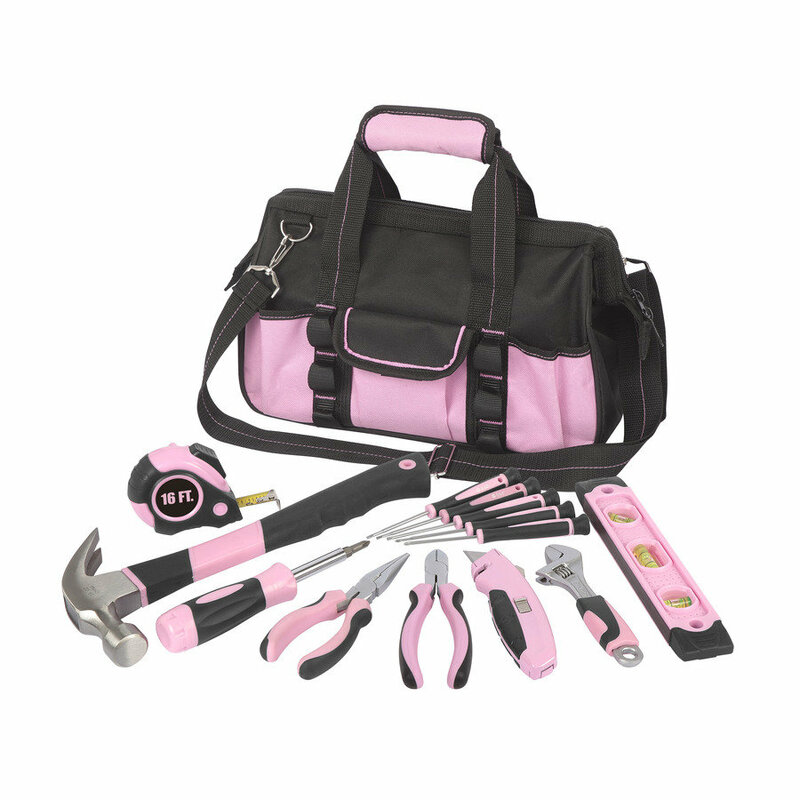 Found at Lowe's for $24.98, this toolset can be found in both yellow and pink! Although I have never had to use it, having pepper spray with me gives me (and my parents back home) peace of mind as I walk around campus. Most college students will have to carry around their ID and housing key, so consider getting them a lanyard and or a keychain wallet that they can keep their ID and key on to ensure it doesn’t get lost. You can even add a pepper spray keychain on it! 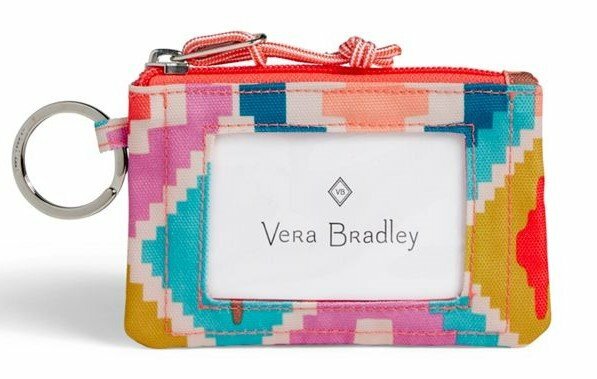 This cute zip ID case from Vera Bradley for $14 is perfect for keeping your ID accessible while also protected. If your college student is going to school far away, chances are they will have to do a fair amount of traveling back and forth between school and home. Although they may have a suitcase, they may appreciate some other travel goodies like a neck pillow, luggage packing cubes, makeup case or a toiletry bag that will last for years of travel. Whether they like tea or coffee, a good insulated travel mug that is leak-proof or at least sealable is crucial for enjoying your favorite hot beverage. These mugs keep liquids hot for longer and help protect against leaks and spills so you can grab your drink and go! What college student doesn’t love to eat? While I may love to eat, I find it so much more rewarding to be able to eat food that I have worked hard to prepare myself. Many students heading to college may already know how to cook, but a cookbook or recipe cards with directions for how to make some of their favorite foods can help them to create a taste of home while away at school. Personally, I find it so meaningful when someone gives me a handwritten recipe like for their grandma’s apple pie. 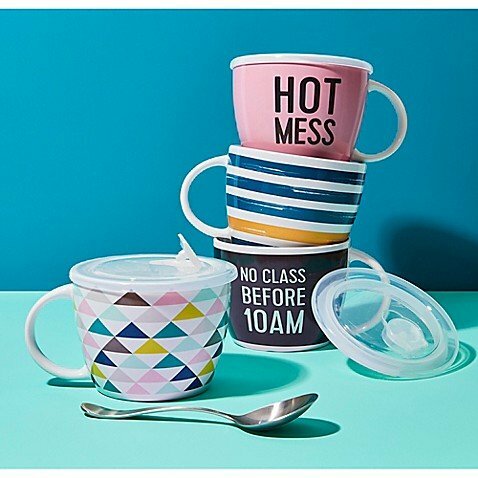 From warming up soup to your favorite beverage, mugs like these with ventable lids are key for cooking in a dorm microwave. These mugs can even be used to make a tiny cake! These bright and fun mugs can be found at Bed, Bath, & Beyond for just $5.99! Even if your grad is not a bookworm, many college students will struggle sometimes to transition into adulthood and may appreciate a book filled with advice or one that will help to take the edge off. An inscribed note in the cover conveying why this book made you think of them and wishing them the best is really meaningful and something that they will treasure. If your college student uses Spotify, a gift card is a wonderful gift that can potentially give them months of downloading and listening to music. Another great reason to use Spotify premium is that with your college discount you also have access to Hulu so that your Spotify premium account doubles as a Hulu account! What a steal at $5 per month! Gas is expensive, so your college student will appreciate that they no longer need to budget for gas. Whether your college student has a car or not, a gas card is great because they can also use it to help pay back their friends or family who may drive them to the store or back and forth from home. 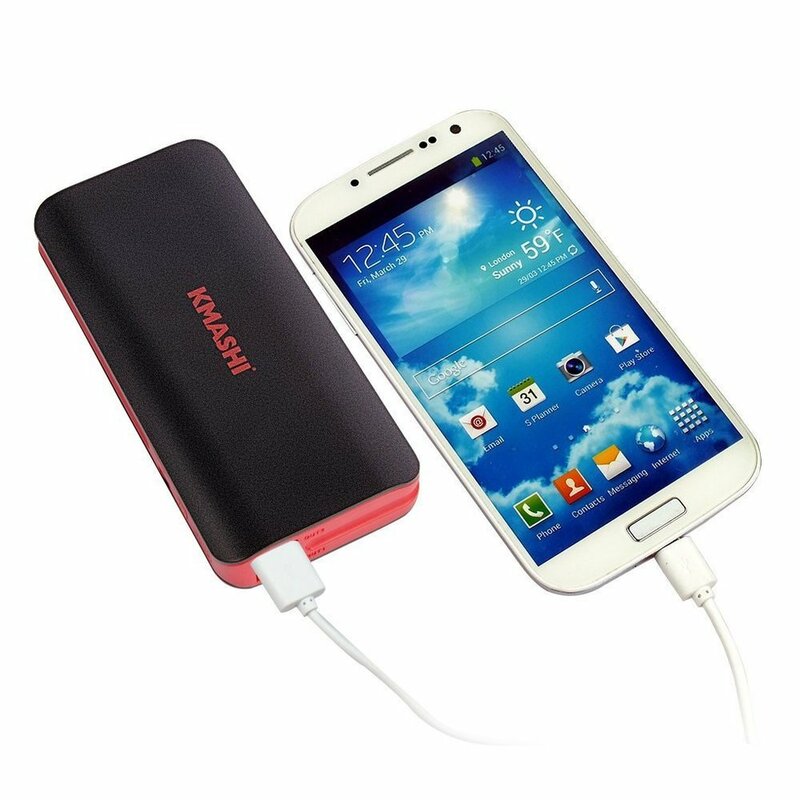 A compact power bank is essential for students that are on-the-go every day. The multiple USB ports allow you to charge multiple devices at once, so you should never have a dead phone! I love my KMASHI power bank that Amazon carries for $11.99! 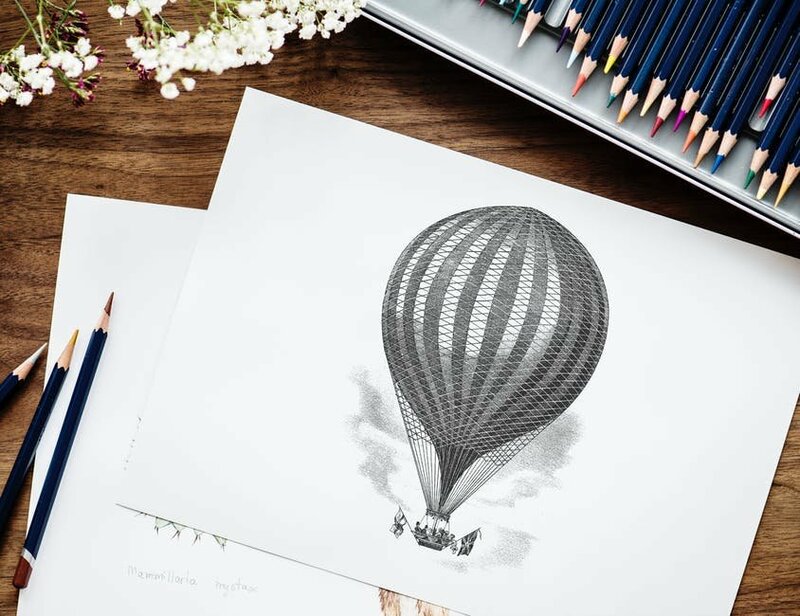 To help college students to decorate their space and bring a bit of home with them, consider giving them some unique art or picture frames. If you are creative, consider making your own art like a painted canvas or filling the frames with photos of you and your college student. If your college student is going far from home, consider giving them art or frames that are about their hometown or home state so they show off where they are from! 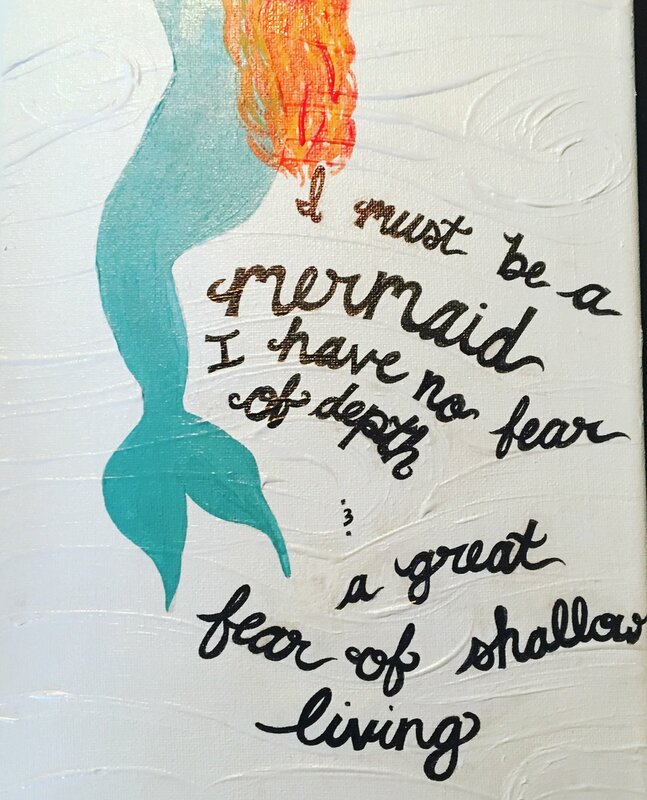 Here is a canvas that I made for a friend's dorm! 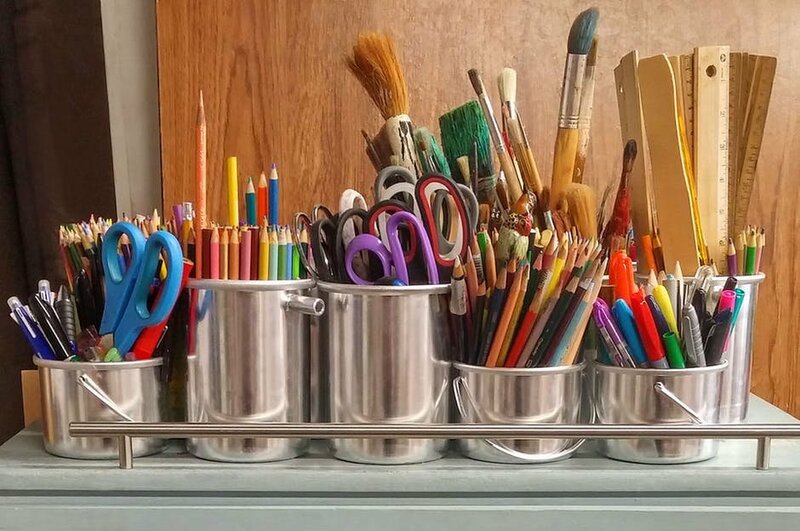 If your college student has a hobby, they may appreciate receiving or getting the funds to buy new supplies. It may not only allow them to advance their craft but also serve as a great stress reliever during the semester. You could buy them canvases, paints, pencils, paper etc. Who knows, you may even get a little gift later on! 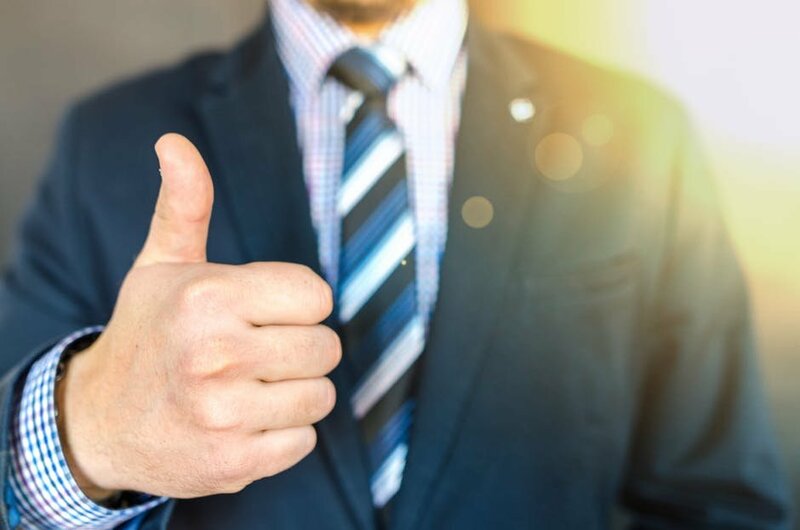 Whether or not it’s on their radar yet, many college students will at some point be in need of some business casual and professional clothes to wear for job interviews, job shadowing or observations and actually working at a job or internship. Consider getting them some closet staples or giving them gift cards to retailers that they can use to find professional clothes that are their style. Your college student may be in need of some nice stationery, especially as they start interviewing or working and need to write thank-you notes. Plus they can use it to write thank-you notes for all of the great gifts they’ve received! 18. Any gift that comes from the heart! While it may sound cliche, honestly the best gifts are those that show you care. You can make a gift meaningful by making it based off an inside joke or a memory you have of the graduate. Anything that will make your college student feel loved and valued is a worthy gift!